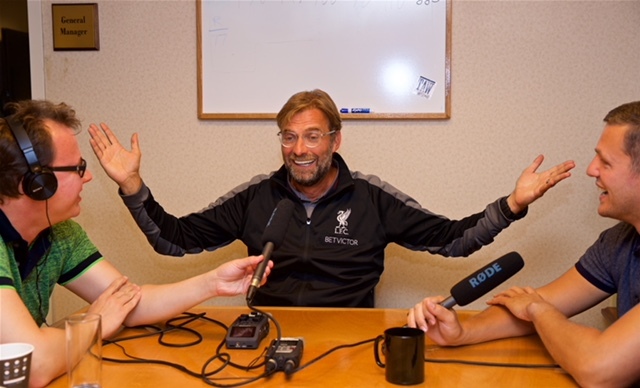 The Anfield Wrap are in the United States, covering Liverpool’s pre-season tour and doing live shows, and we were lucky enough to get time to speak to the Liverpool manager, Jürgen Klopp, prior to the match in New Jersey against Manchester City. We get stuck into the impact he feels he has had upon the club and the bonds that build at Melwood, the importance of positivity around the club and how that impacts the performances we see on the pitch, and about how his leadership works and the sort of dressing rooms he enjoys. Neil Atkinson hosts with Gareth Roberts and John Gibbons. But the focus is the boss, who is boss throughout. 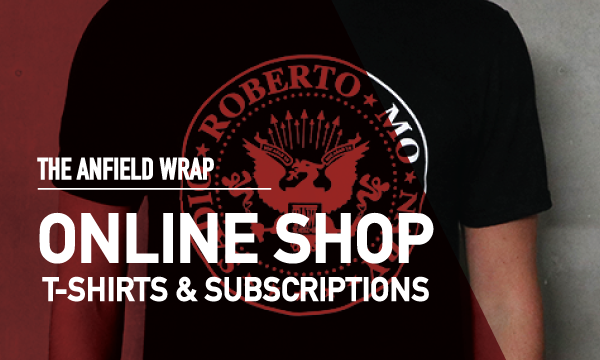 TAW Player subscription required to listen to this podcast. Of all at the AFW , my favorites are Robbo and the Big guy . Keep up the great job. Fans need to forget about expectations and stop obsessing about silverware. Since Klopp came in, we progressed immensely and challenged for trophies in every season (15/16: League Cup final, EL final, 16/17: League Cup semis, 17/18: CL final). Progress is not a straight line and there are no guarantees to win trophies, even if you spend a lot of dough in the summer. Just enjoy the moment, enjoy the briliant display footy we will display in the upcoming season and we will see how it all unfolds. Klopp and LFC are a perfect match and he put us on the map again. We may not win a single title until Klopp’s contract expires but I know for sure it wont be for lack of trying. We will be in the mix for glory like we have been since the German arrived here. Pin Titus_Red’s comment on the top of every LFC supporters site, blog and twitter feed. Congratulations lads on an outstanding and revealing interview. Jurgen is definitely a lad you’d like to have a pint with! Great work! the man is as honest as the day is long. great interview. Top man and top manager!